Deadpool (Wade Wilson) is a fictional character, a mercenary and anti-hero appearing in comic books published by Marvel Comics. Created by artist Rob Liefeld and writer Fabian Nicieza. And, who doesn’t love him? We all do. The idea of Deadpool is a humorous, dirty trickster that can use any situation to his advantage. The Character is present within the marvel comics on many occasions and has done tons of great comprehensions to create value of the readers. Today, we will make sure that you are going to love the character even more. We are going to represent the Deadpool Character illustrations for you. 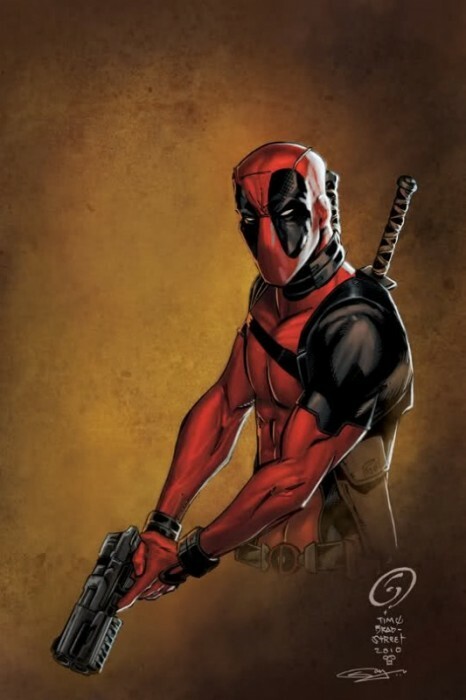 All this Deadpool character illustrations are amazing and showcase his quirky and amazing personality. Here are 35 Cool Deadpool Character Illustrations. Deadpool Creator Calls Out Fox: Is The Movie In Trouble?